I know nothing of FF XIII but this pic is awesome! 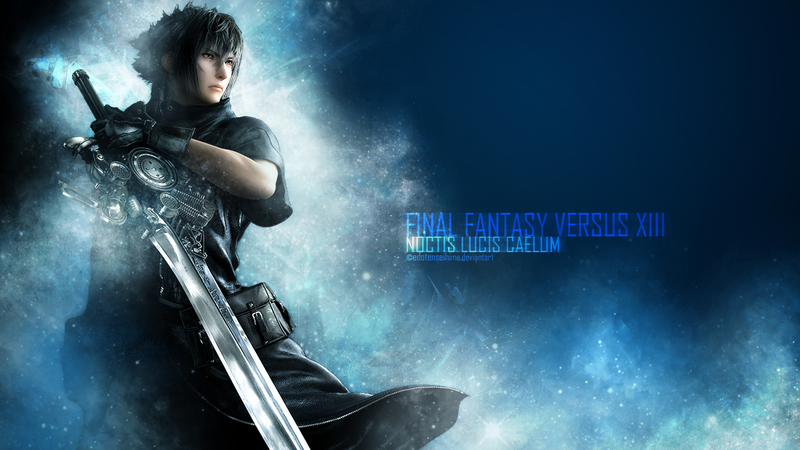 This should belong to Final Fantasy Versus XIII as this is nt FFXIII.. Very cool wallpaper and colors! Awesome wallpaper, love all the elements used to create the final product here.